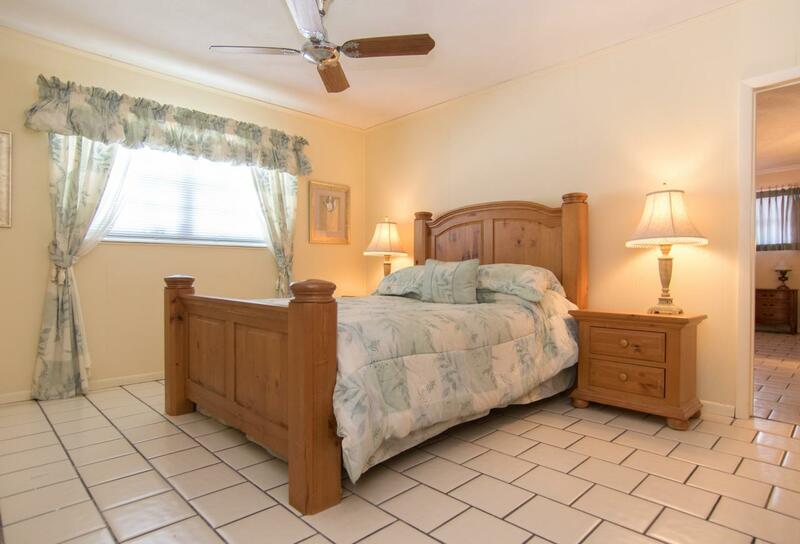 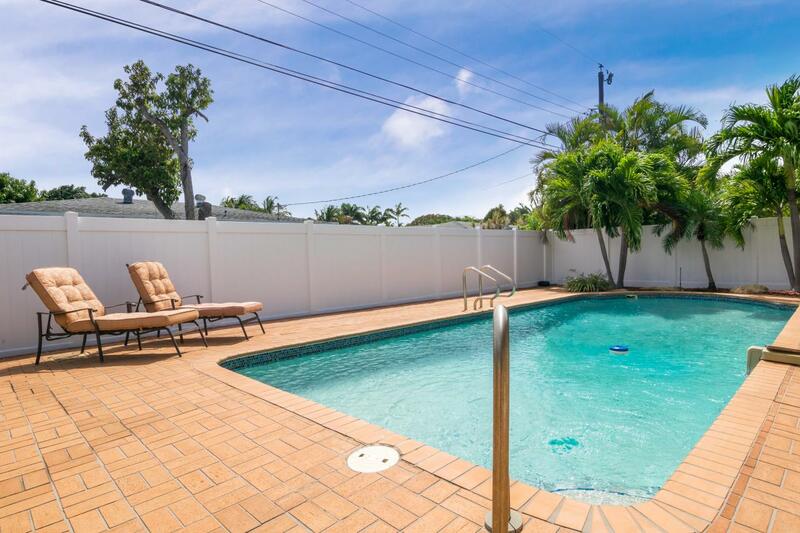 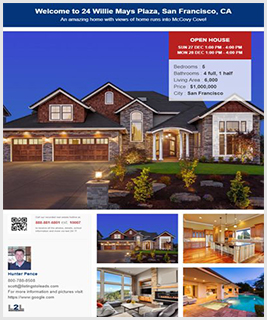 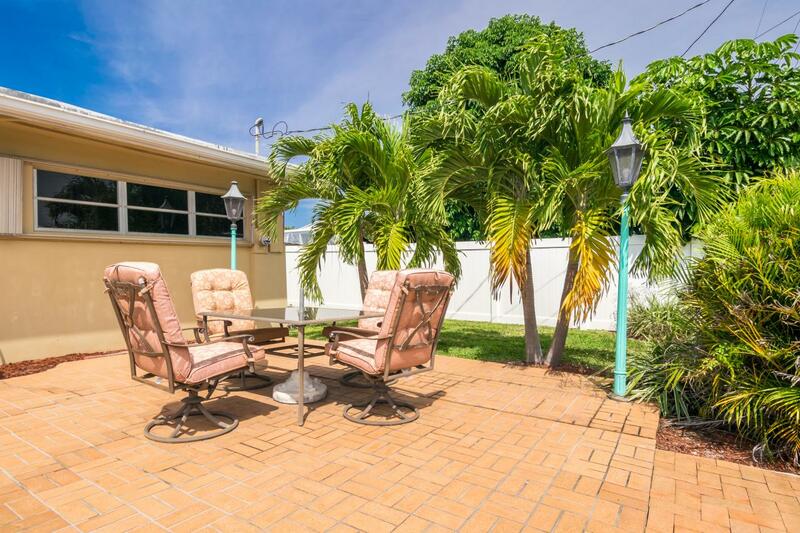 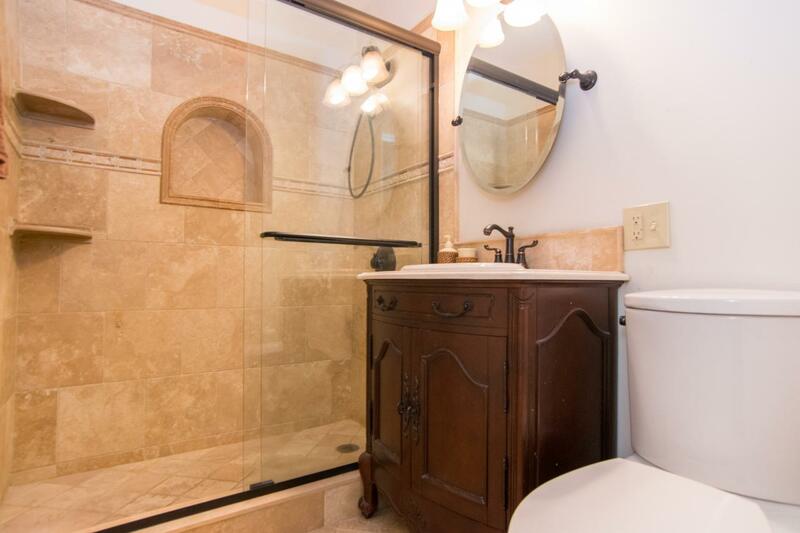 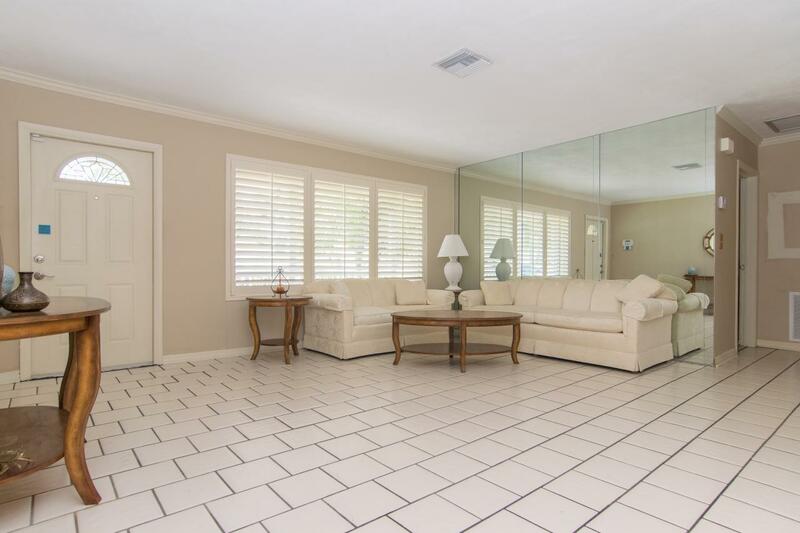 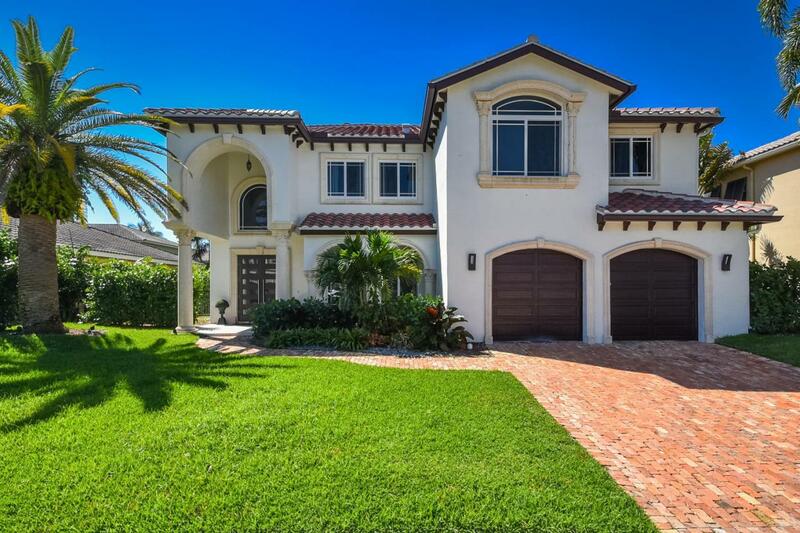 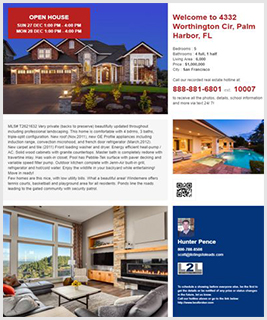 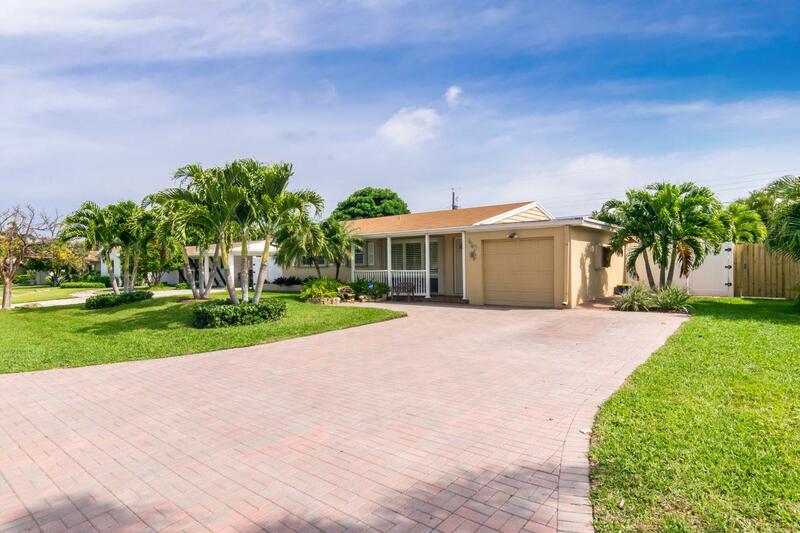 Boca Raton, FL Home for Sale! 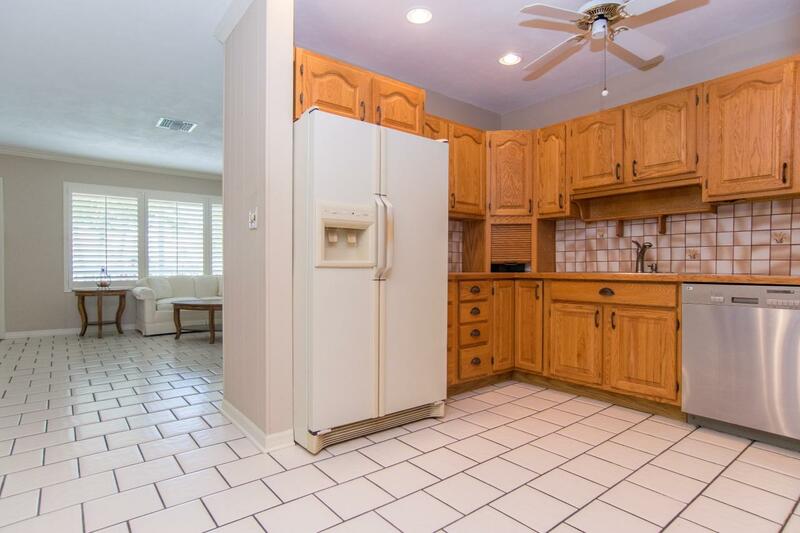 Was hands on. 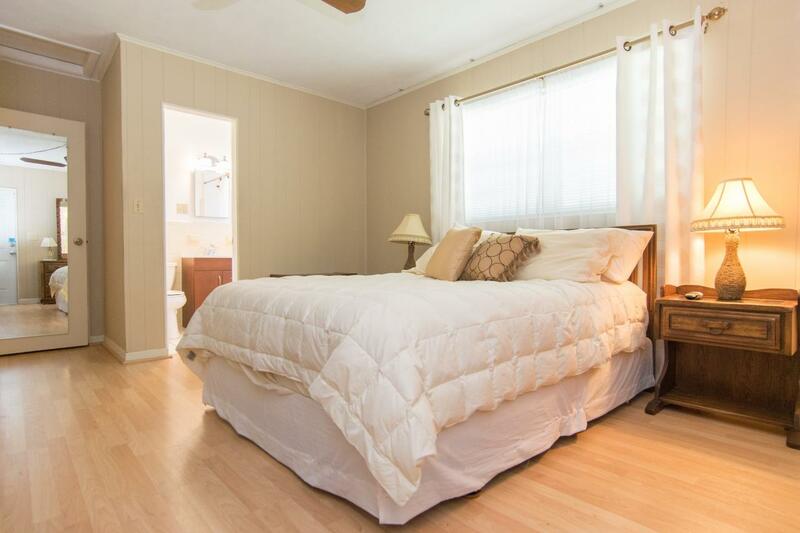 Always available to answer questions and keep me well posted on all offers. 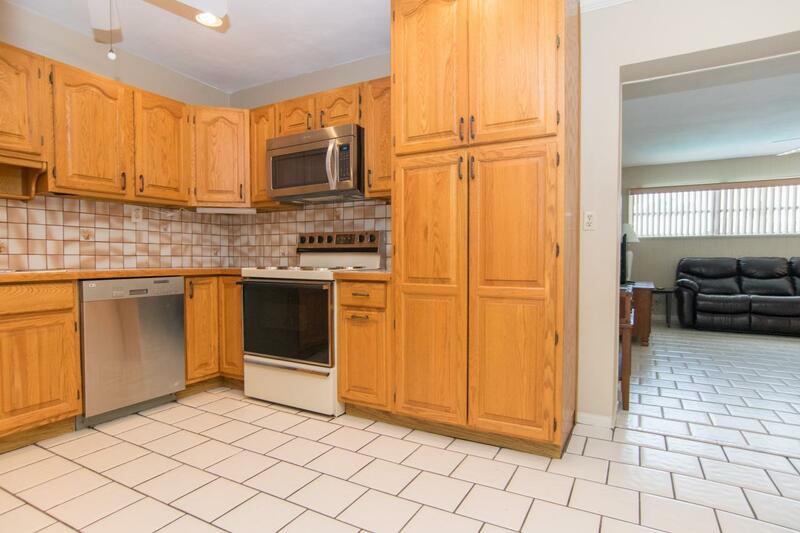 Responded in a timely manner to all of my questions and concerns. 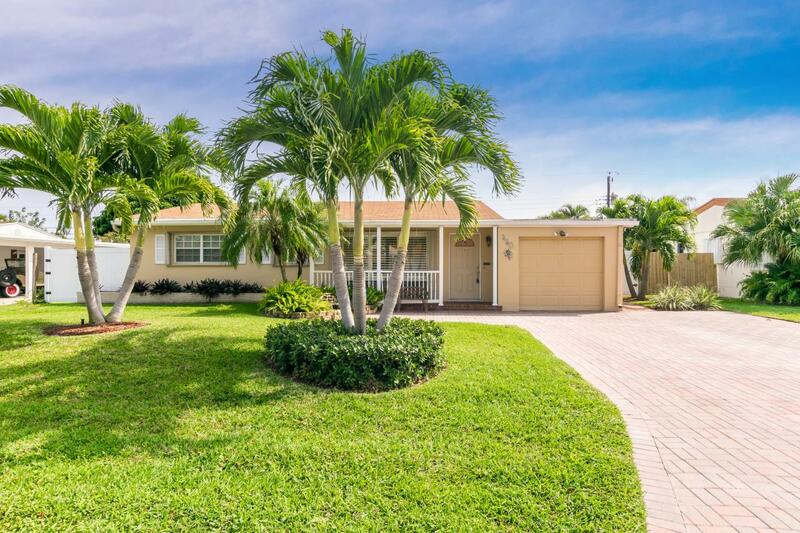 Sold a Single Family home in 2018 for approximately $350K in Boynton Beach, FL. 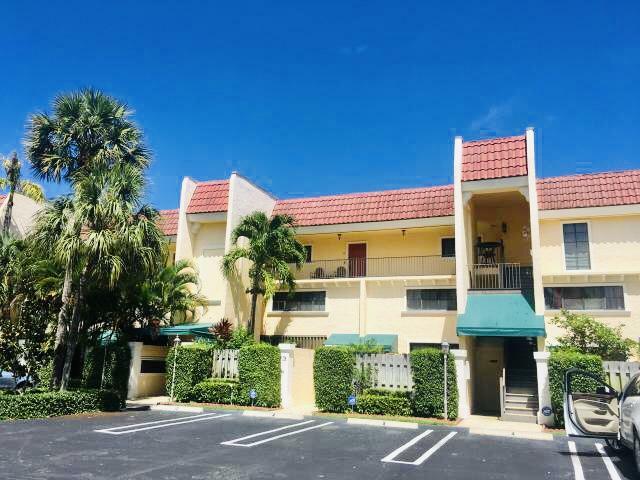 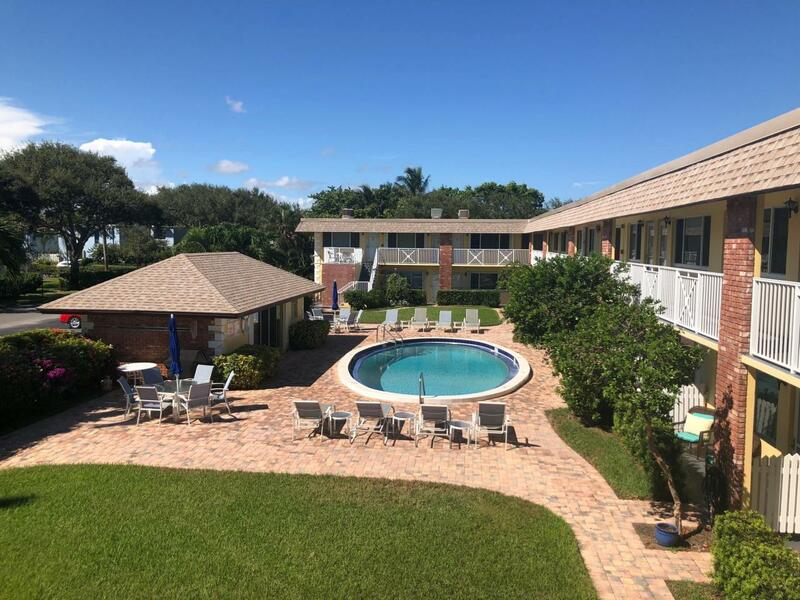 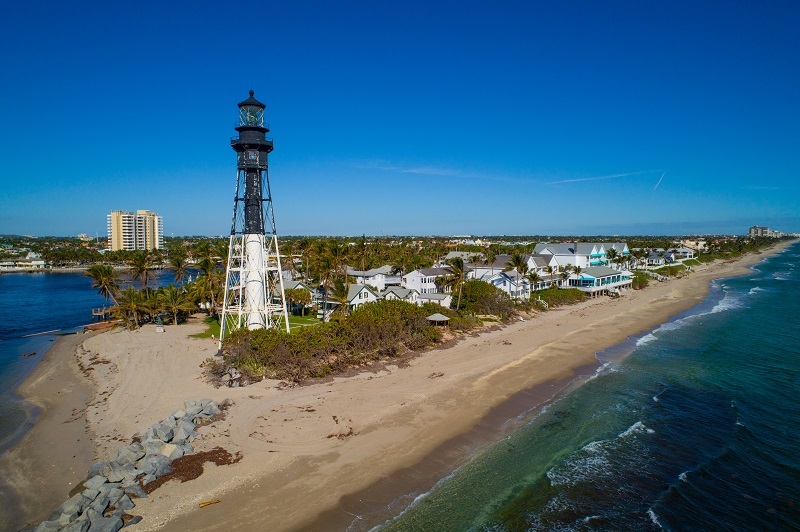 Sold a Condo home in 2016 for approximately $250K in Lighthouse Point, FL. 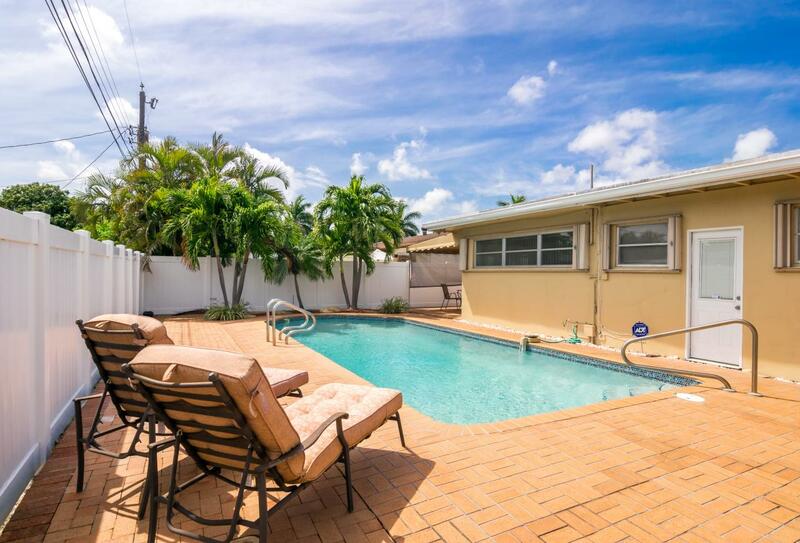 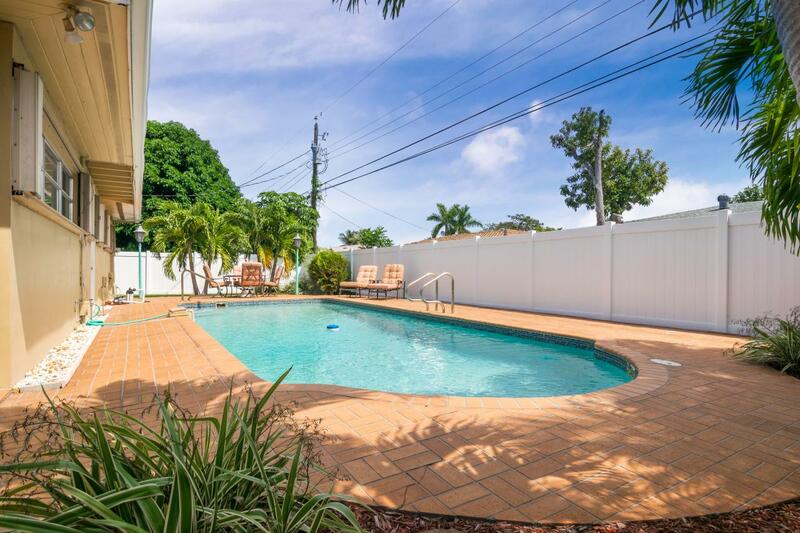 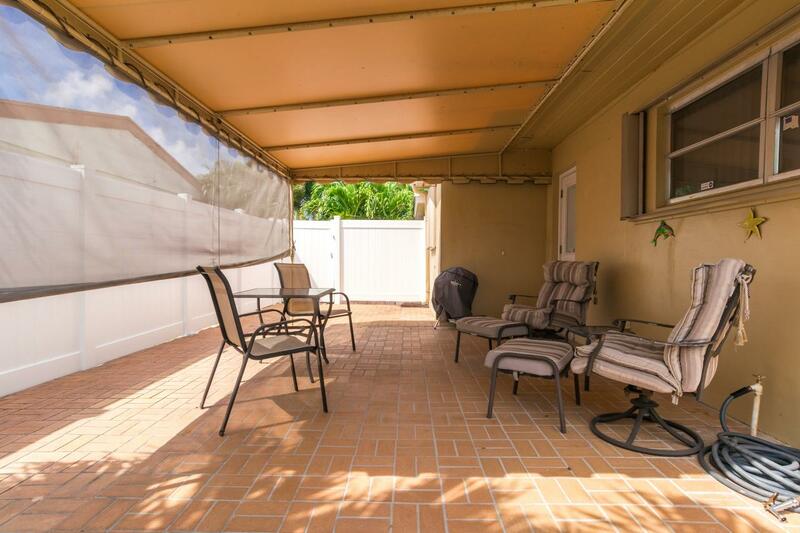 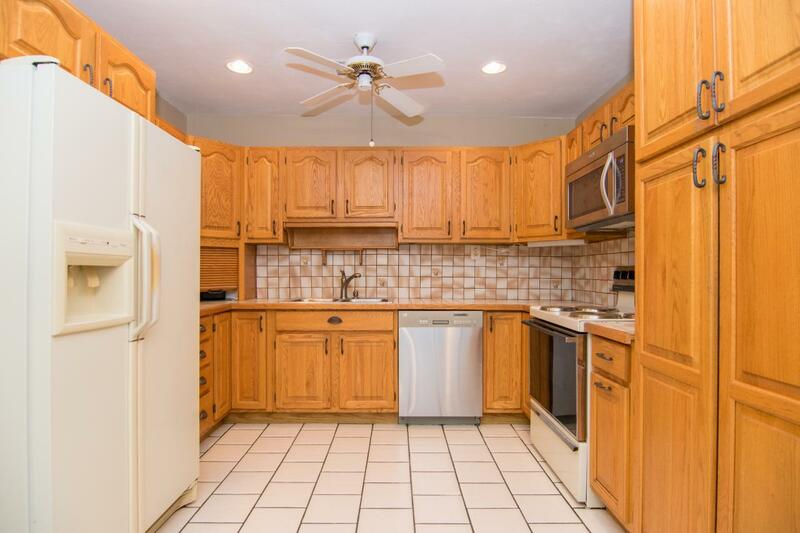 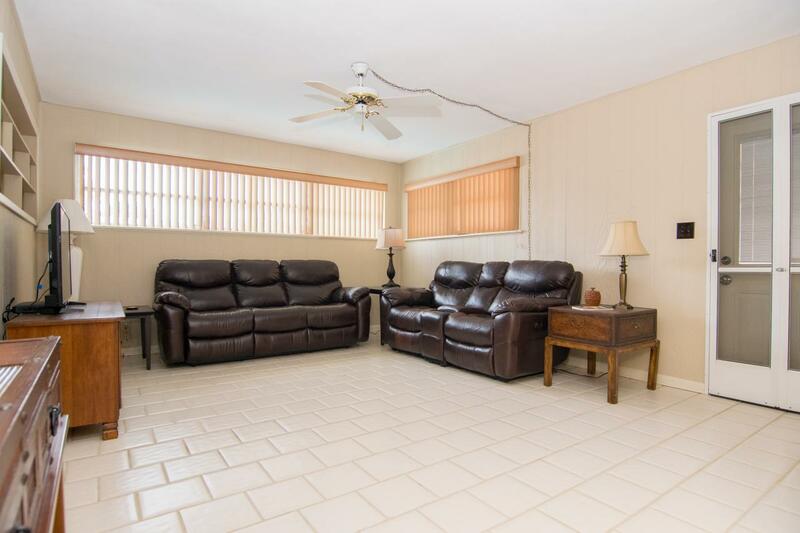 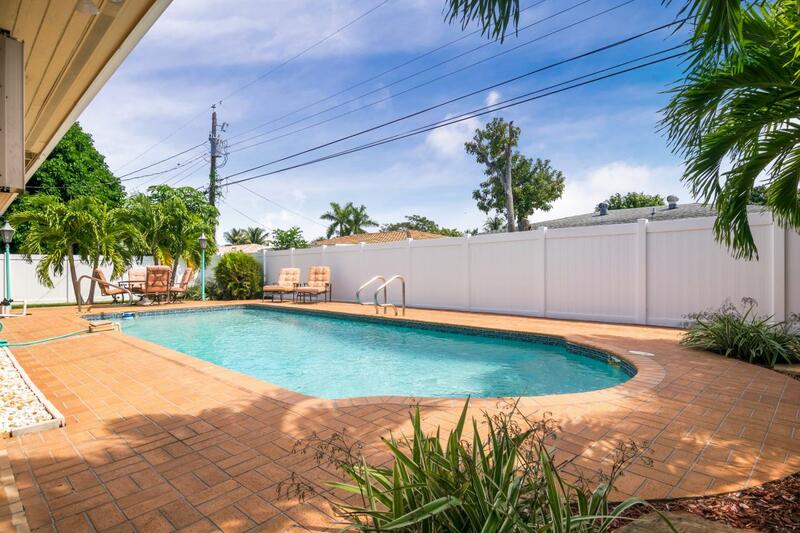 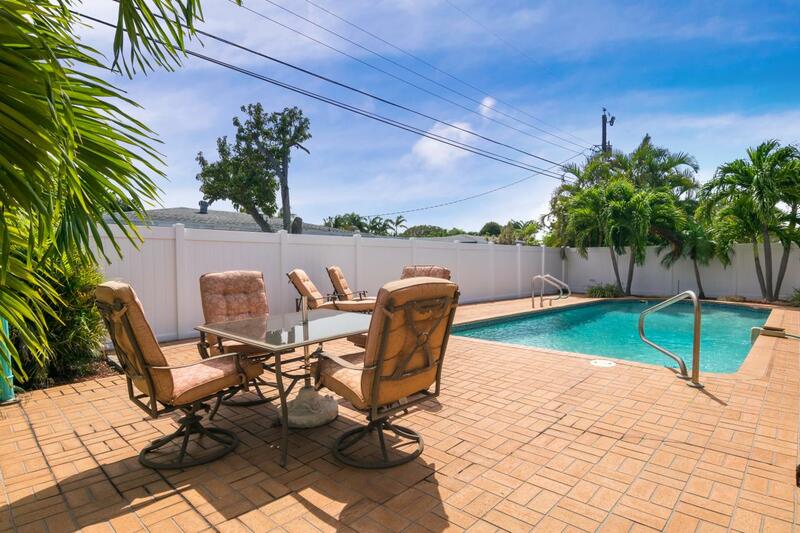 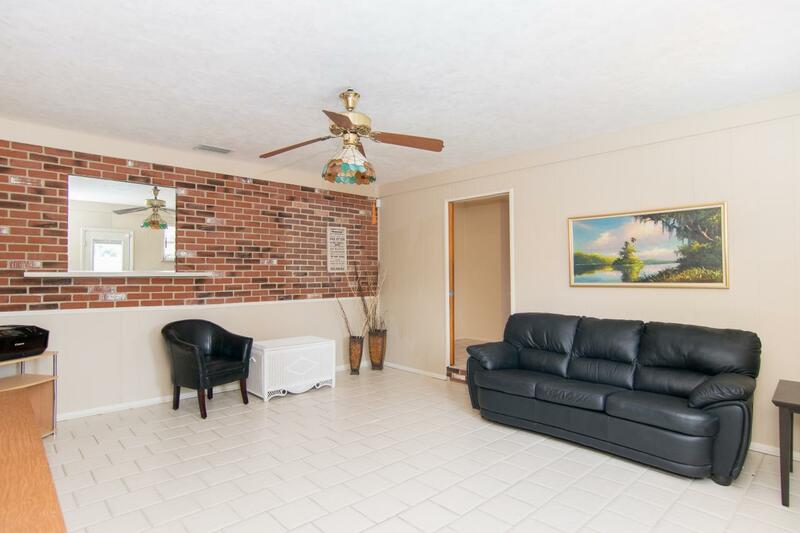 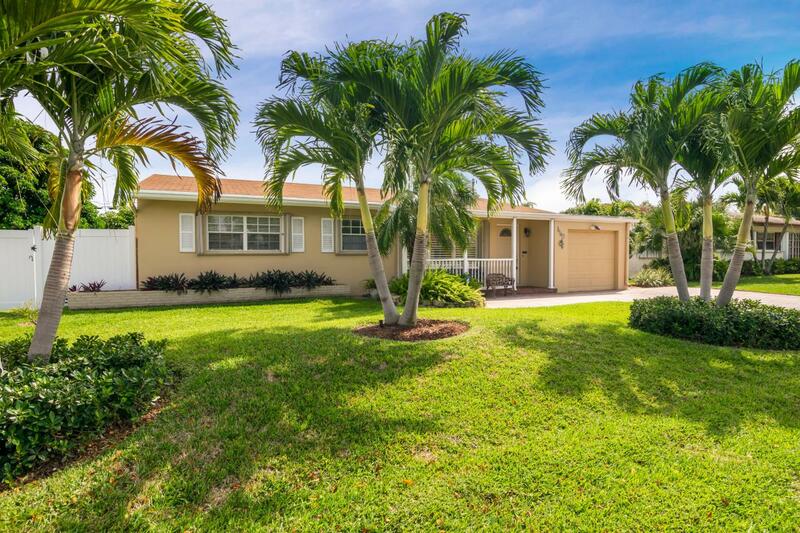 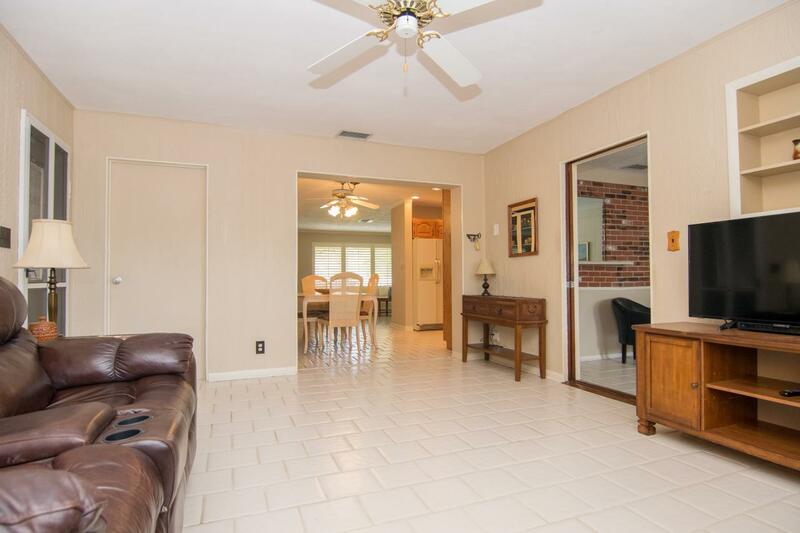 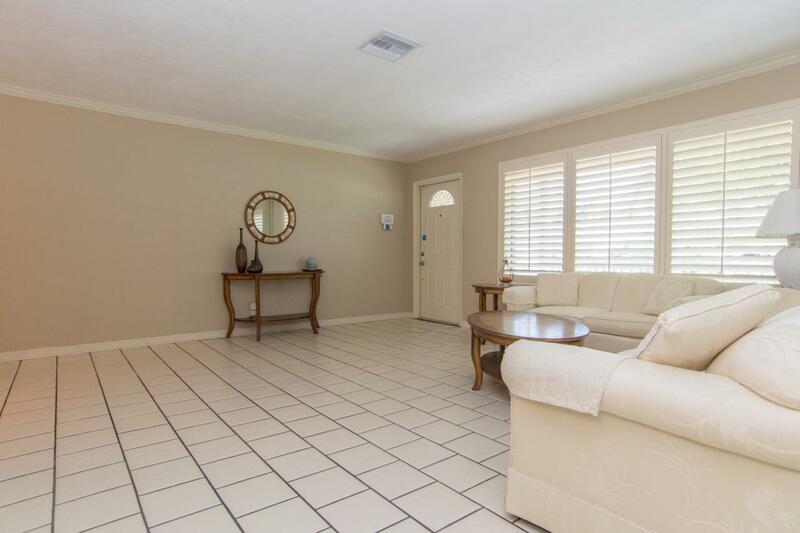 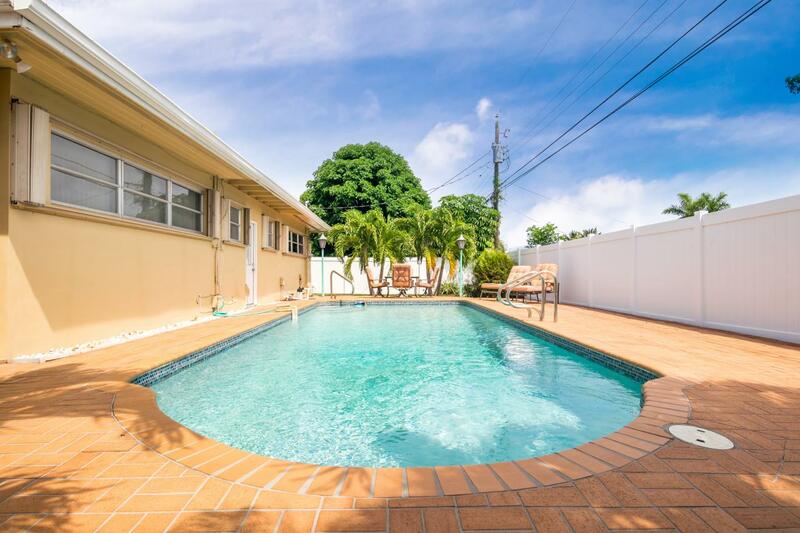 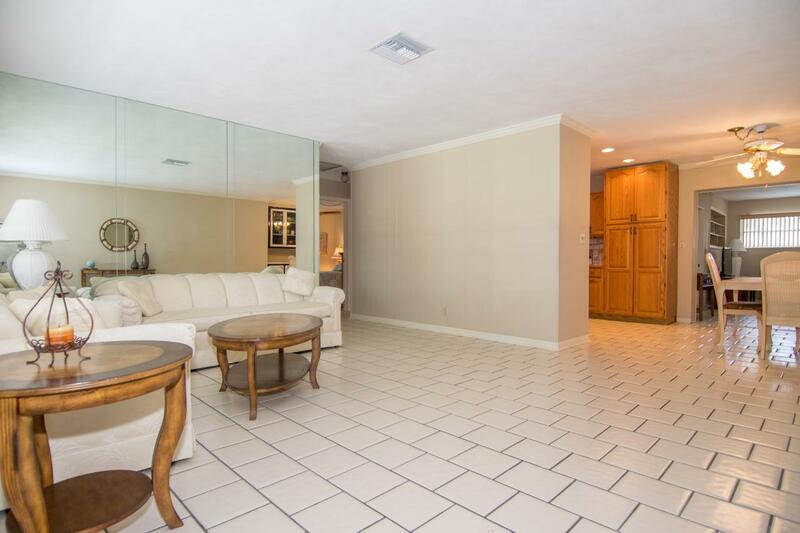 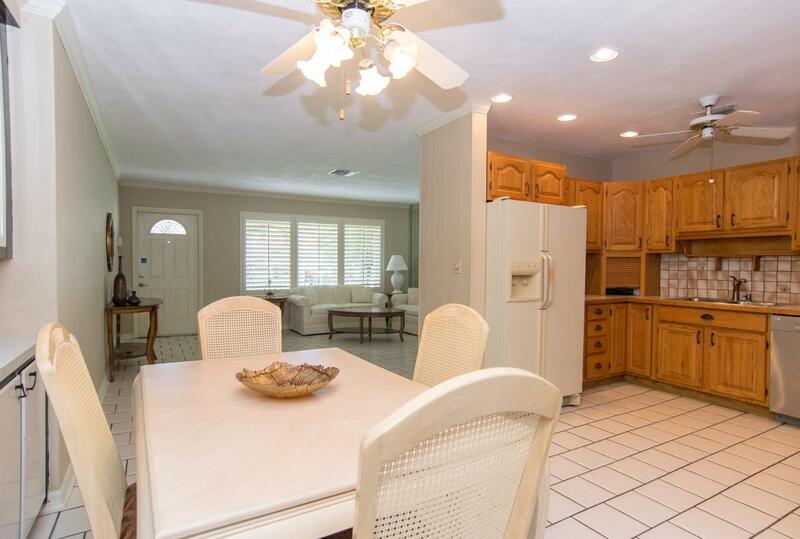 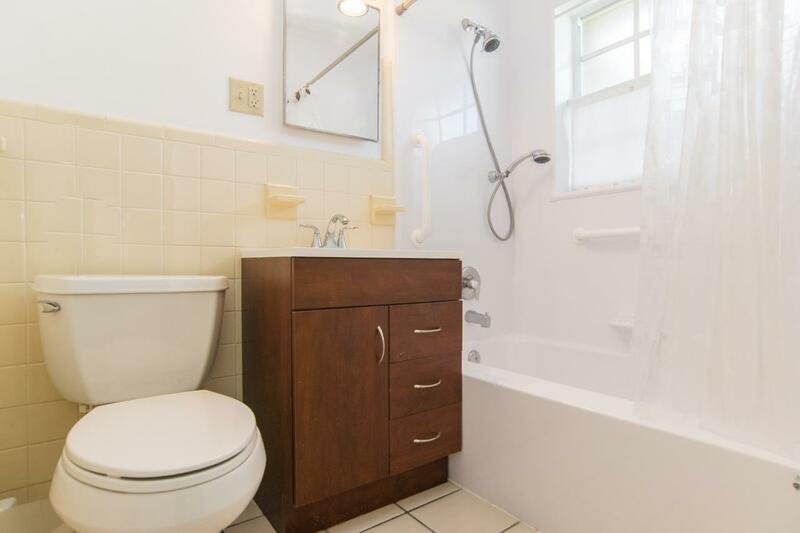 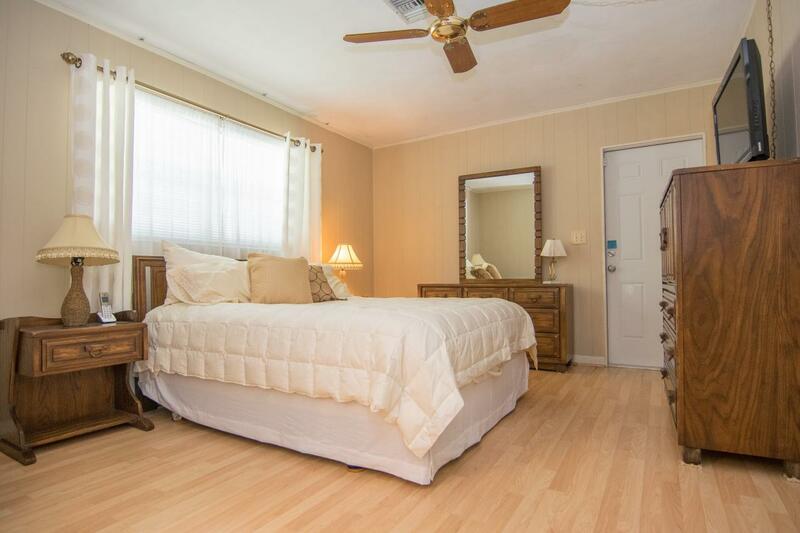 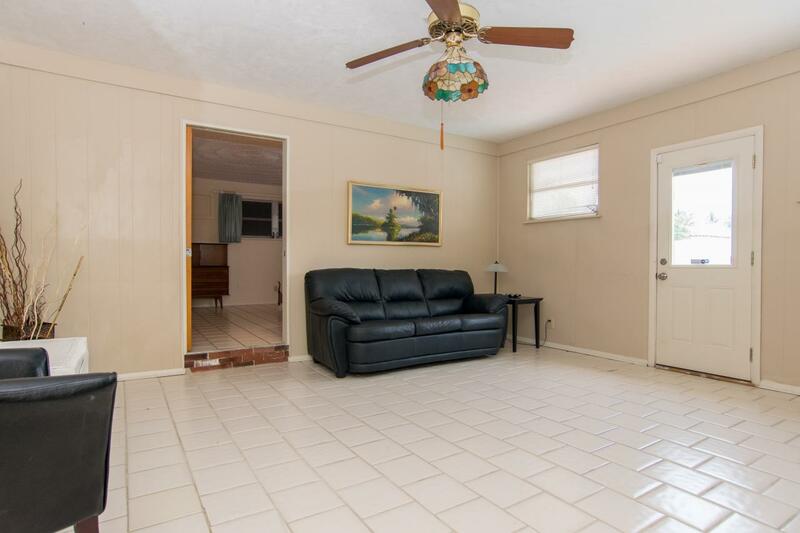 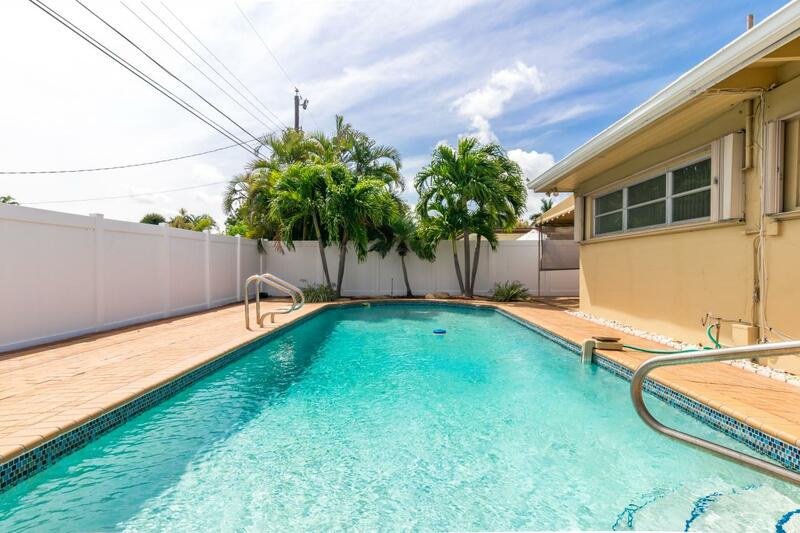 Bought a Single Family home in 2018 for approximately $325K in Boca Raton, FL. 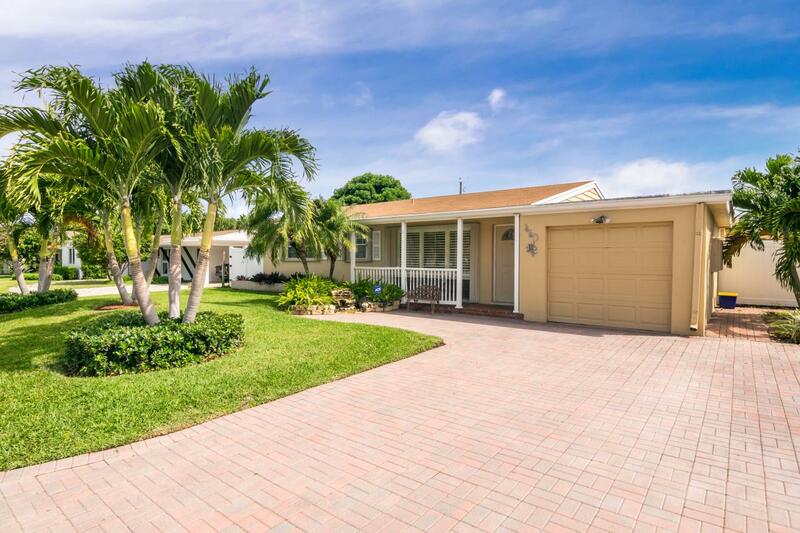 Sold a Single Family home in 2018 for approximately $450K in Boca Raton, FL. 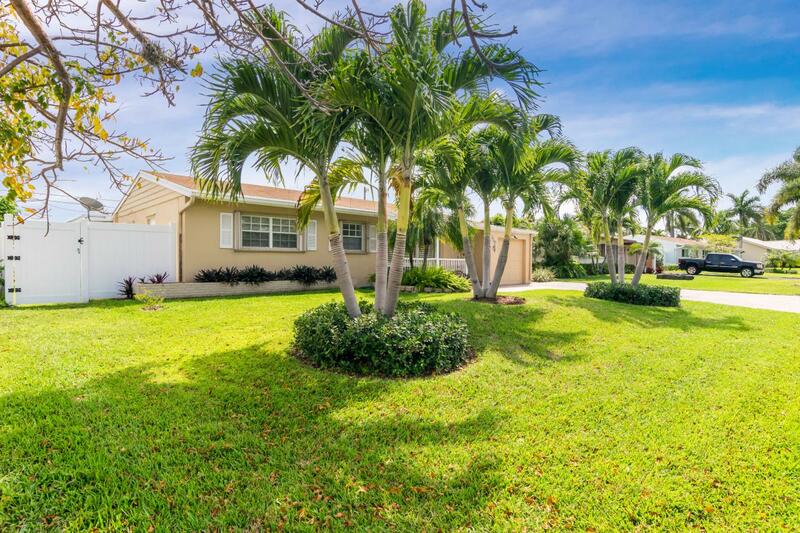 Sold a Single Family home in 2018 for approximately $100K in Boynton Beach, FL. 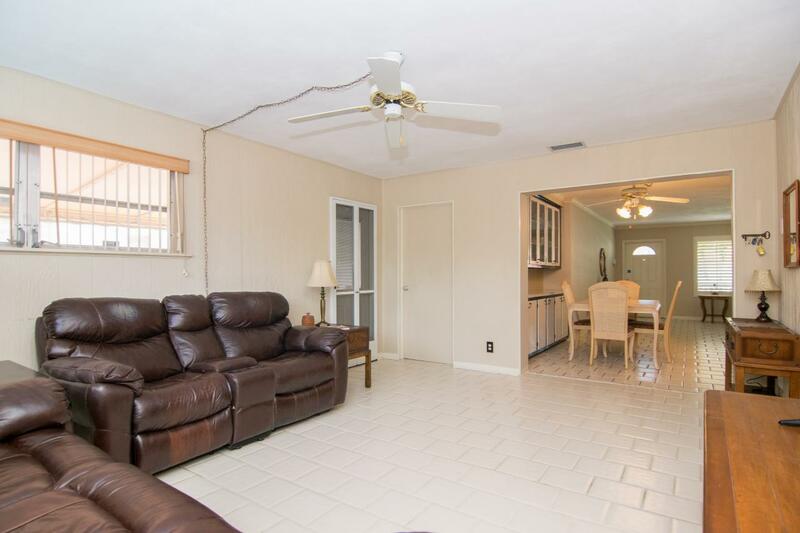 Call now at 561-926-4643 or fill out the form below as best suits your needs. 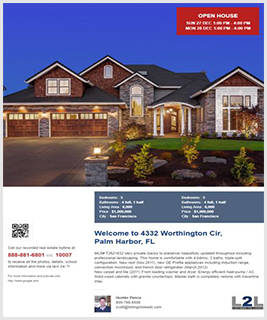 Information deemed reliable, not guaranteed and subject to change without notice.